God's Man | Are You Not Entertained? As we are ensconced in a biblically inspired movie cycle with the likes of Noah, and Son of God as well as more "Christian" themed stuff like God's not Dead and the upcoming Heaven is for Real I am having to put my God on film idea to the test. The challenge that I have with movies/TV series/media that claim biblical inspiration or themes is that instead of letting the story stand on it focuses on minor details and ignores the major story. Much like what we do when we focus on secondary issues and make them primary. There is also the fact that some narrative elements are completely made up or wrong in light of the actual text. 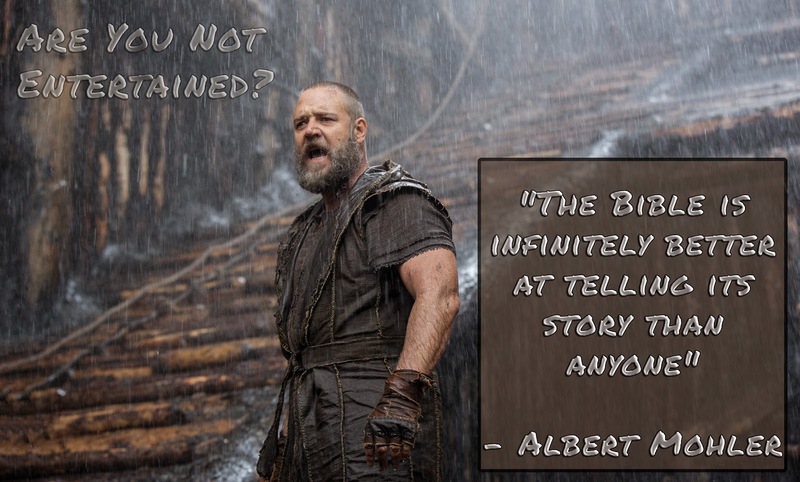 I know that studying the scriptures is not as "exciting" as watching Russell Crowe as Maximus Noah and the Nephilim but don't let this be the only time you think about the text. We are called to meditate on God's Word day and night. It really does inform the decisions you make as well as the media you consume. Having children is one of the greatest gifts that God gives to his men. Only the gift of a wife has a bigger impact on the life of a man. Embrace those whom God has given to you. Remember your responsibilities to Provide, Protect, Honor and Teach those in your charge. When God asks what did you do with what I gave you let it be said that you were a good steward. My prayer for you today men is that you live for the glory of God. That you let that filter cover every interaction with your family. That you would see your children and spouse as God sees them in Christ. God's Man | Are You Thirsty? 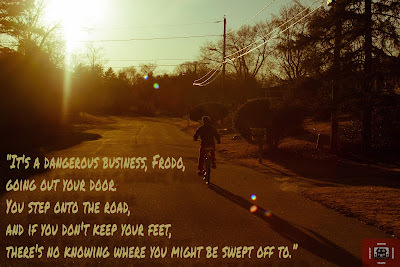 Here is another in my visual devotional series. How much do you want God? 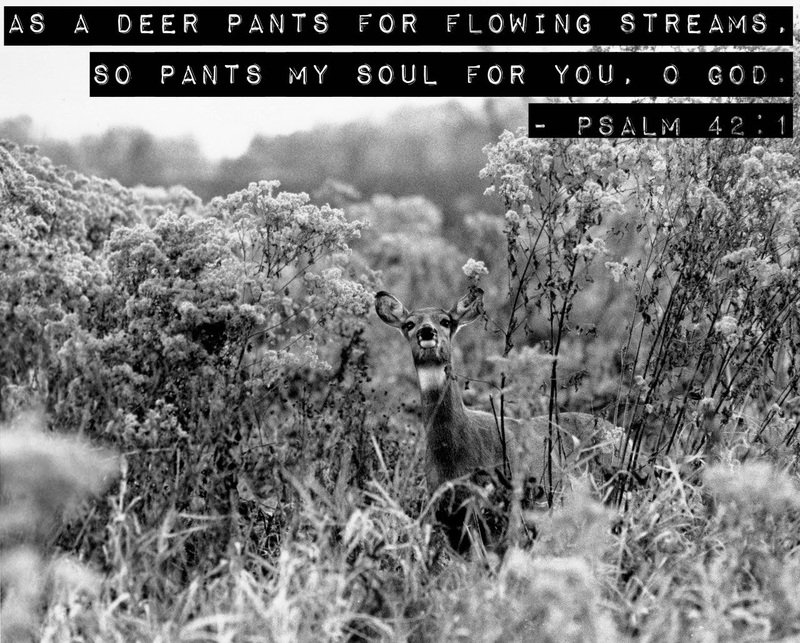 David says in Psalm 42 that his soul thirsts for God the same way a deer needs water. That is a serious longing. Seek after Him today and everyday. He can quench a thirst that nothing else can. Two books that I have been working my way through over the last few months, Daily Rituals: How Artists Work by Mason Currey, and Show Your Work by Austin Kleon. How do either of these books apply to your walk? Whether in you faith walk or in walking you have to get into a rhythm. If you want to change, you have to change your habits. Create a new routine. One that includes the incremental changes you need to get closer to God and your health goals. Life will do everything it can to derail this new thing until it doesn't. Don't stop. Let folks know what you are doing. Pictures, Posts, Videos, Music... whatever it is share. There are a lot of people here on Faith and Fitness, over 100, but there are only a few that post. I challenge you to make a habit of sharing your work as you go along this journey. Your story is not just for you. Your story is meant to be shared. 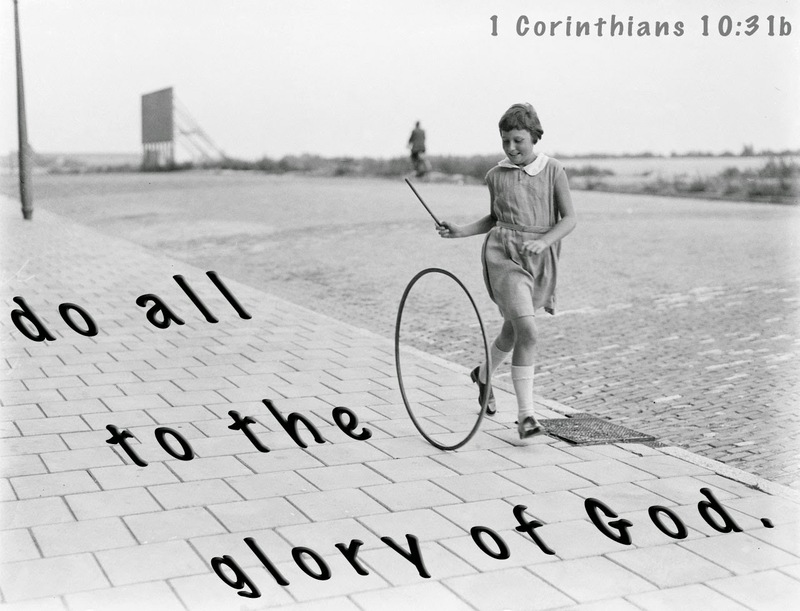 Remember to do it all to the glory of God. So I have been reading this book by Austin Kleon, Show Your Work! : 10 Ways to Share Your Creativity and Get Discovered. The biggest take away is to stop hiding your creative process. This lines up with the decision that I made in the 2nd half of last year. I had gotten into analysis paralysis. I had begun to overthink everything. My inner critic was keeping me from starting. I had to do something different. I had to start making some changes and fast. So rather than figure out the best way. Or seek the perfect moment, I just started doing things.